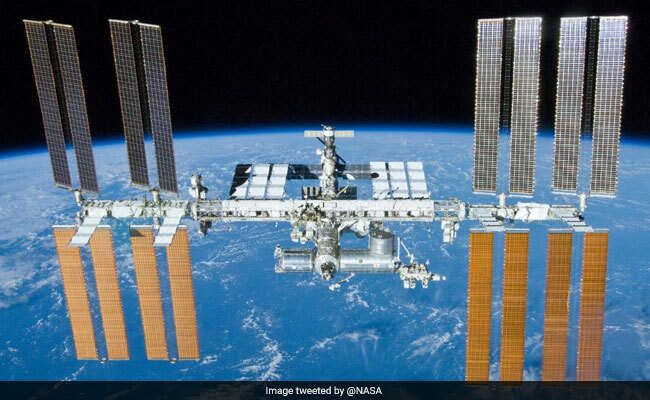 Russia may bring an Indian astronaut to the International Space Station (ISS) on board a Soyuz spacecraft for a short training mission in 2022, a source in the Russian space industry said. Prime Minister Narendra Modi announced in August this year that India would send a national crew to space on board domestically-developed Gaganyaan spacecraft by 2022, when India celebrates the 75th anniversary of Independence. "The Russian side has offered Indian colleagues to conduct a short visit to the ISS. The flight should take place in 2022 before or after India's independent manned space mission. The agreement is expected to be signed in the near future," the source said.